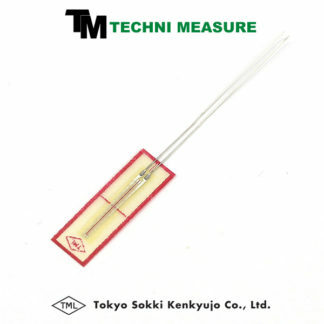 This is a wire strain gauge having polyester resin backing. 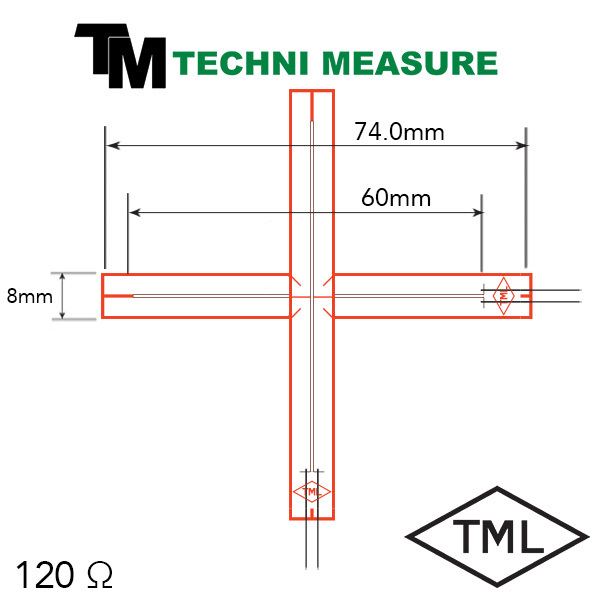 It is mainly used for measurement on concrete, mortar or rock. 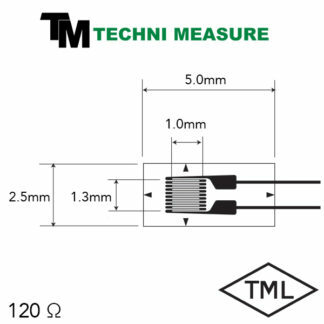 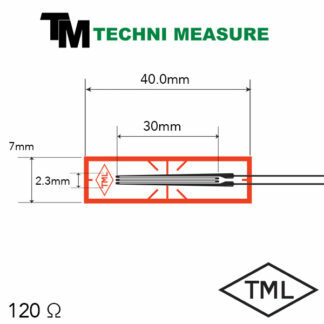 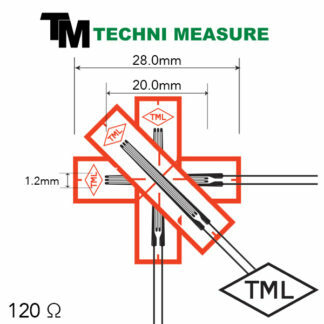 All standard strain gauges come with 2cm lead wires pre-attached.